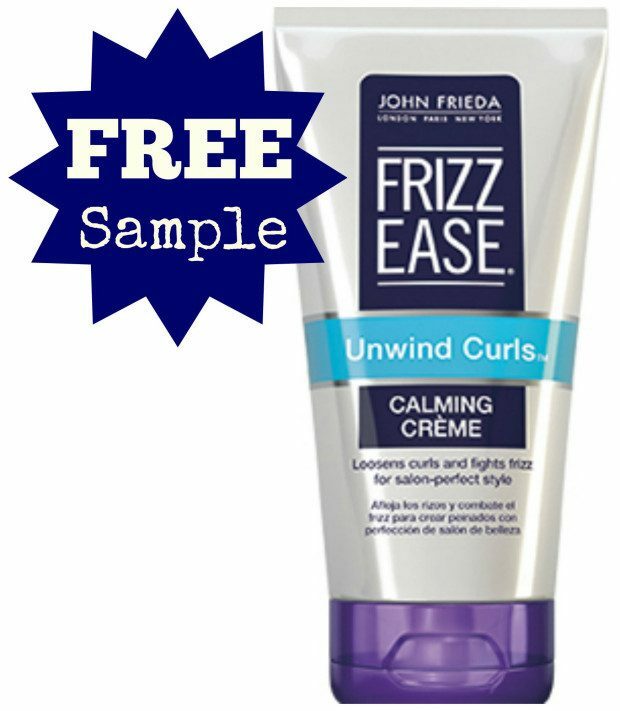 FREE John Frieda Frizz Ease Hair Care Sample! You are here: Home / FREEbies / FREE John Frieda Frizz Ease Hair Care Sample! Here’s a great FREEbie for you! Right now, you can score a FREE John Frieda Frizz Ease Hair Care sample! Just head over here to see if you qualify. Your FREEbie should arrive in 3-5 weeks.